Ballona Creek is a nine-mile long flood protection channel that drains the Los Angeles basin, from the Santa Monica Mountains on the north, the Harbor Freeway (110) on the east, and the Baldwin Hills on the south. The Ballona Creek Watershed totals about 130 square miles. Its land use consists of 64% residential, 8% commercial, 4% industrial, and 17% open space. 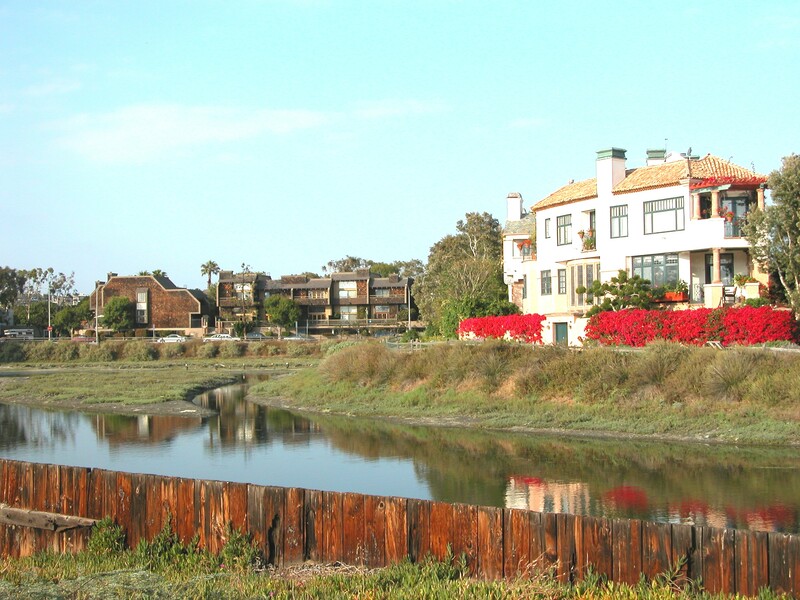 The major tributaries to the Ballona Creek include Centinela Creek, Sepulveda Canyon Channel, Benedict Canyon Channel, and numerous storm drains. Ballona Creek is designed to discharge to Santa Monica Bay approximately 71,400 cubic feet per second from a 50-year frequency storm event. The watershed is comprised of all or parts of the Cities of Beverly Hills, Culver City, Inglewood, Los Angeles, Santa Monica, West Hollywood, and unincorporated Los Angeles County.